The company has received in San Diego this prestigious recognition. 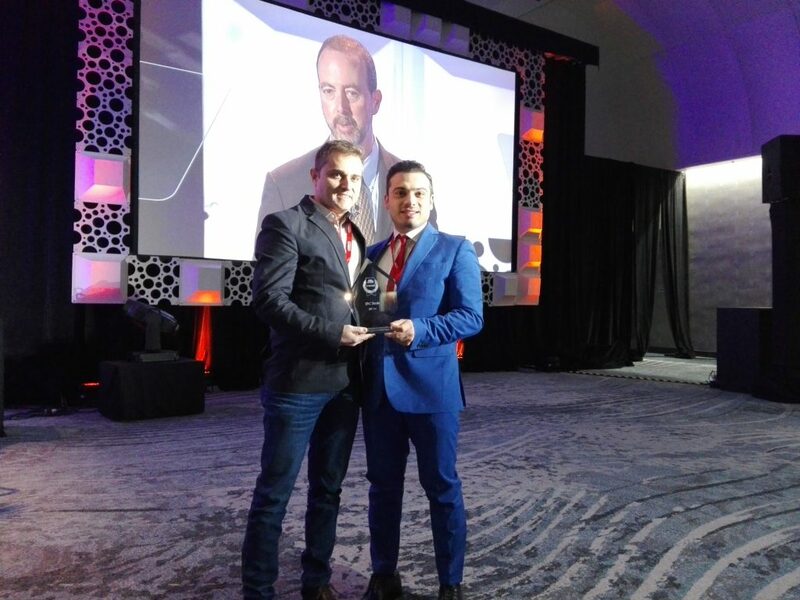 JBC announces that it has been awarded the IPC APEX EXPO Innovation Award for JBC Net, the first smart system to optimize traceability and resources in hand soldering. JBC Net has stood out among thirty-four products and services that were reviewed, rated and scored by a panel of industry experts. The award was presented to the company during John Mitchell’s keynote. “The product and service submissions were certainly innovative and the companies did an exceptional job in identifying their product’s unique value in the industry”, said the IPC president and CEO. This entry was posted in About JBC, Industry news and tagged award, electronics, Industry 4.0, Innovation, ipc, Soldering on 28 February, 2018 by JBC. After three days and with a meaningful growth in attendance, Nepcon South China drew to a close this week. 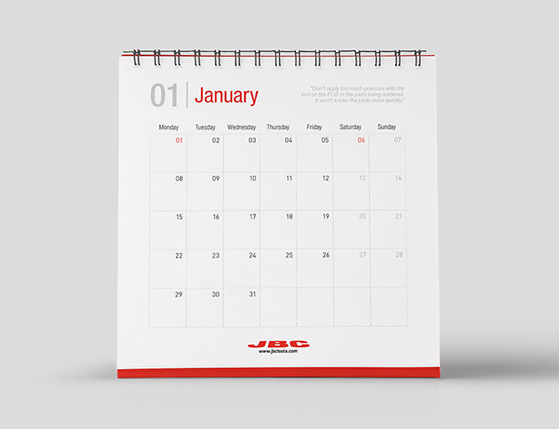 JBC has met the visitor’s expectations by introducing its digital and automated innovations. Technology companies are continually on the leading-edge, considering unconventional and innovating ways to meet the market demands. JBC has identified this. So we have developed new solutions to achieve greater levels of productivity and efficiency. 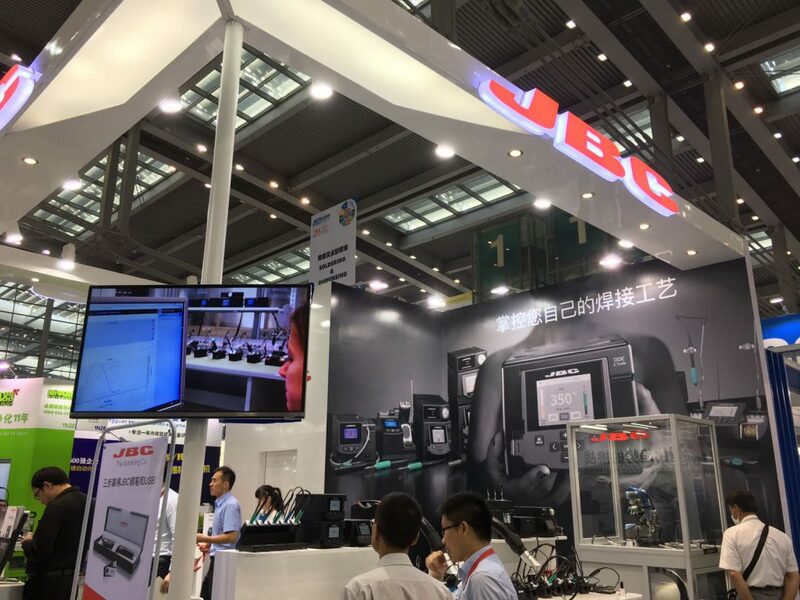 This entry was posted in Discover our tools, Industry news and tagged automation, china, digital, electronics, industrial robots, Industry 4.0, Nepcon, Soldering on 1 September, 2017 by JBC. The Industry 4.0 is on everyone’s lips. There is no doubt that the next generation of manufacturing will be driven by connectivity. In some sectors, such as banks, tourism or telecommunications, it has caused a real shakeup. However, the electronics assembly industry has approached this 4th industrial revolution and the Internet of Things very quietly. While not having a consensus or standardized protocol to meet the changes brought about by the Industry 4.0, many people wonder what its benefits are and how it can help companies reach their goals. 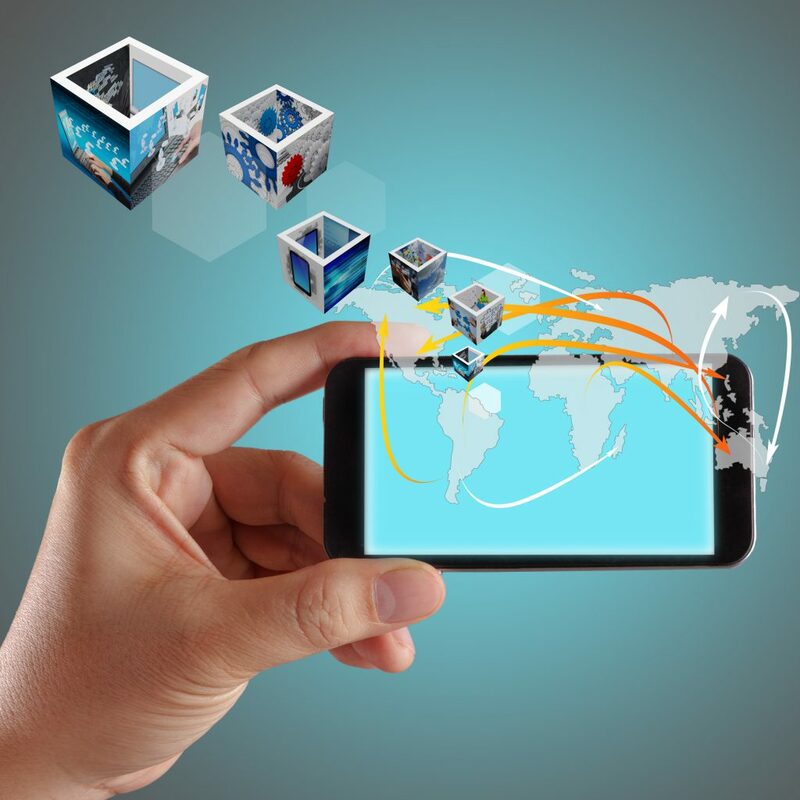 This entry was posted in Discover our tools, Industry news and tagged connectivity, Industry 4.0, Internet of Things, manufacturing, solution, technology, web manager on 21 June, 2016 by JBC.